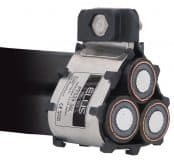 Ellis Patents based in the UK are world leading manufacturers of cable cleats and cable clamps used to clamp and support LV-MV-HV cables – this includes 11kV-33kV medium/high voltage power cables in single, trefoil or bundled formation. 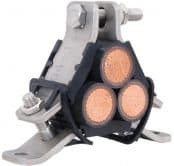 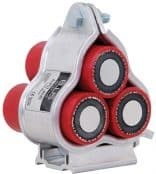 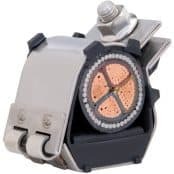 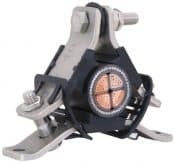 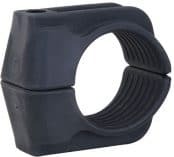 Cable cleats or cable clamps manufactured from nylon, aluminium or stainless steel are installed to retain cables in the event of a short circuit – single and trefoil cable cleats for the voltage range 230/240 volts to 132kV are available. 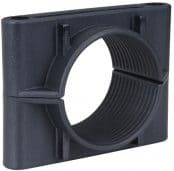 Cable hangers support single or multiple cables – hangers are available in both galvanised steel and nylon and are used to support horizontal cable routes to building and tunnel structures. 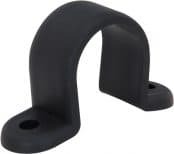 A complete range of steel cable hooks are also available compliant with 18th Edition of the IET Wiring Regulations (BS7671) is effective as of January 1, 2019. 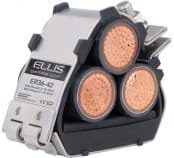 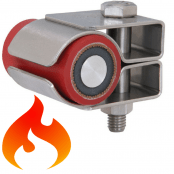 Ellis Patents cable cleats are available for all industry applications and are tested for toxicity, limited oxygen, fire resistance and low smoke zero halogen emissions. 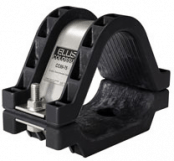 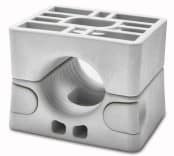 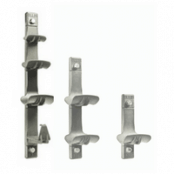 Ellis brands of cable clamps include: Alpha, Emperor, Flexi-Cleat, Atlas, Colossus, Vari-cleat and Vulcan cable cleats. 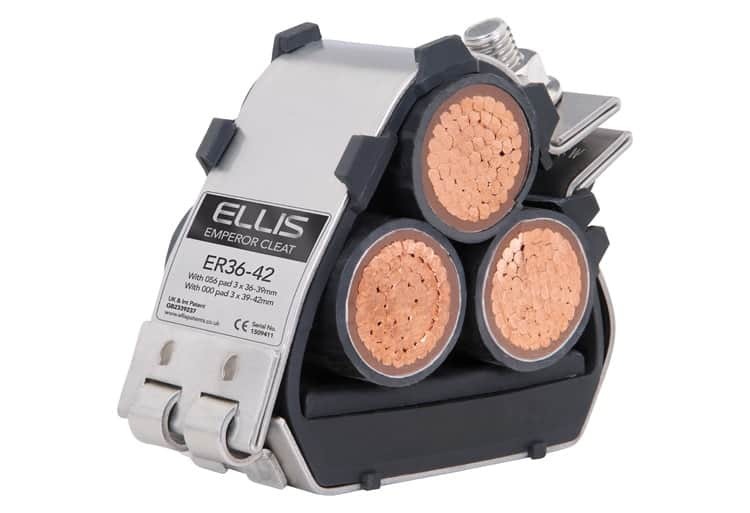 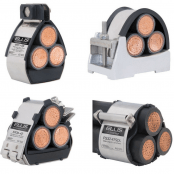 Ellis Patents Cable Cleats – supplied by T&D to clamp LV-HV power cables on medium/high voltage systems and support EHV transmission and distribution cable 132kV-400kV. 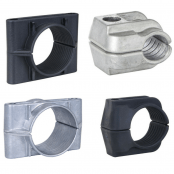 Thorne & Derrick provide competitive prices and fast delivery from stock for the complete range of Ellis Patents cable cleats.